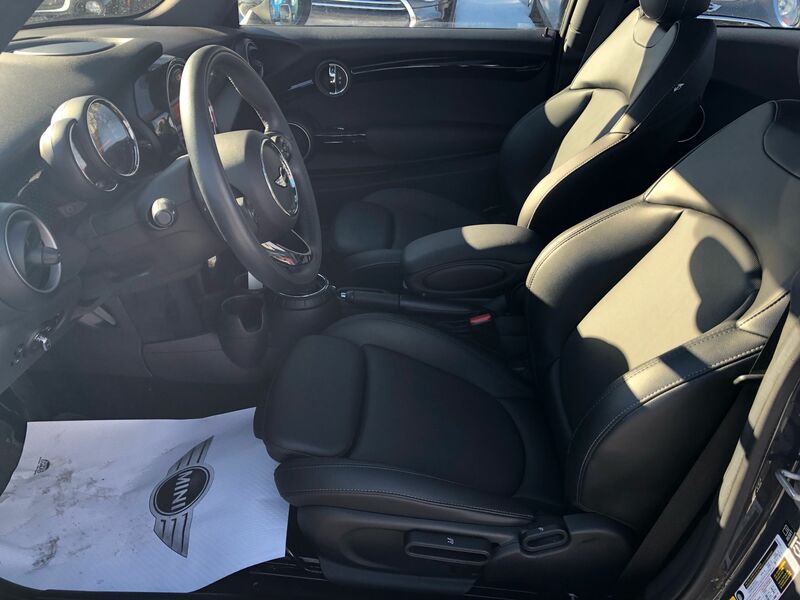 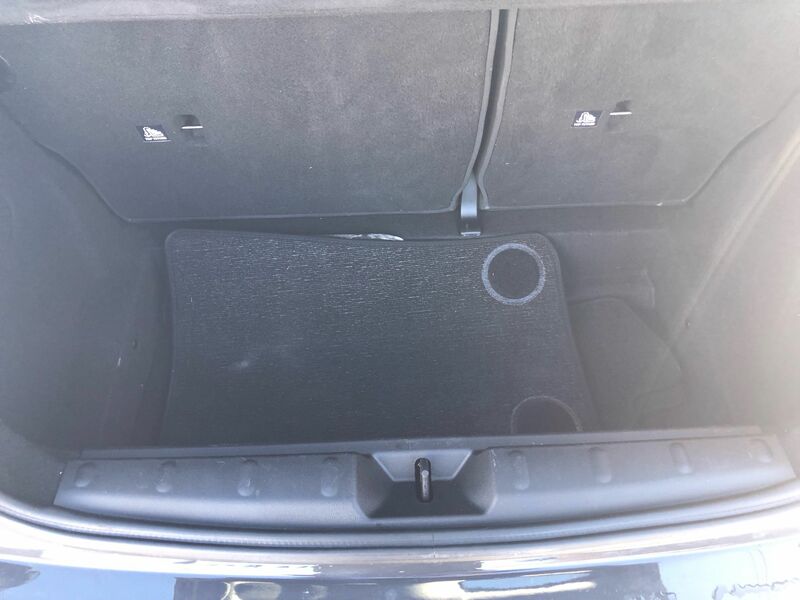 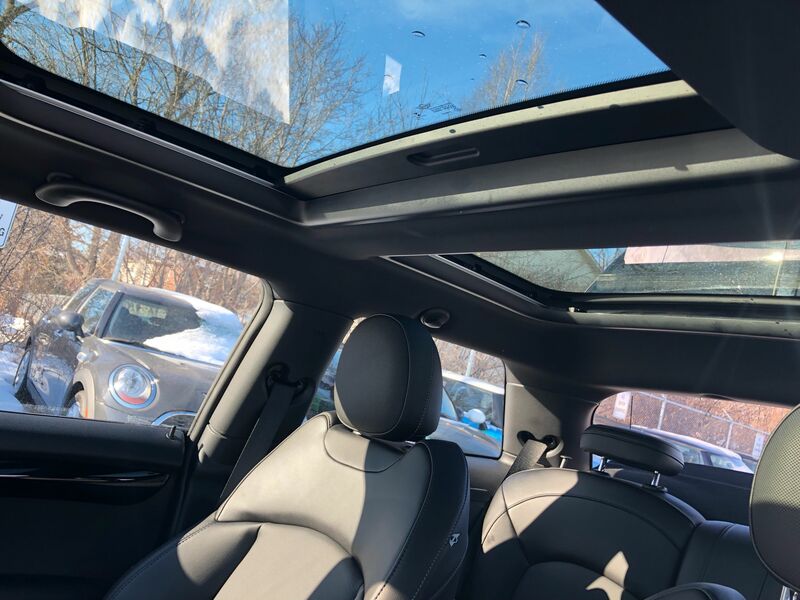 Details 2015 MINI Cooper S COOPER S SUNROOF HEATED SEATS L.E.D LIGHTS. 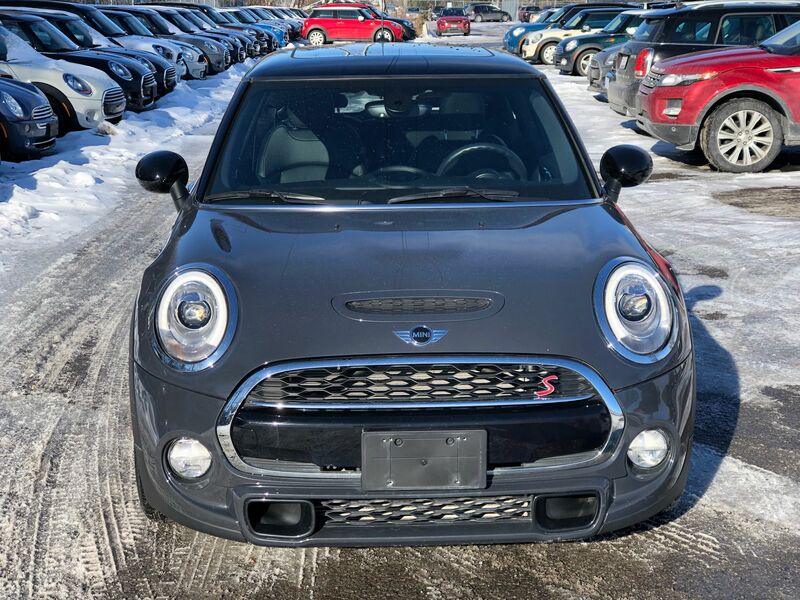 One of a kind!! 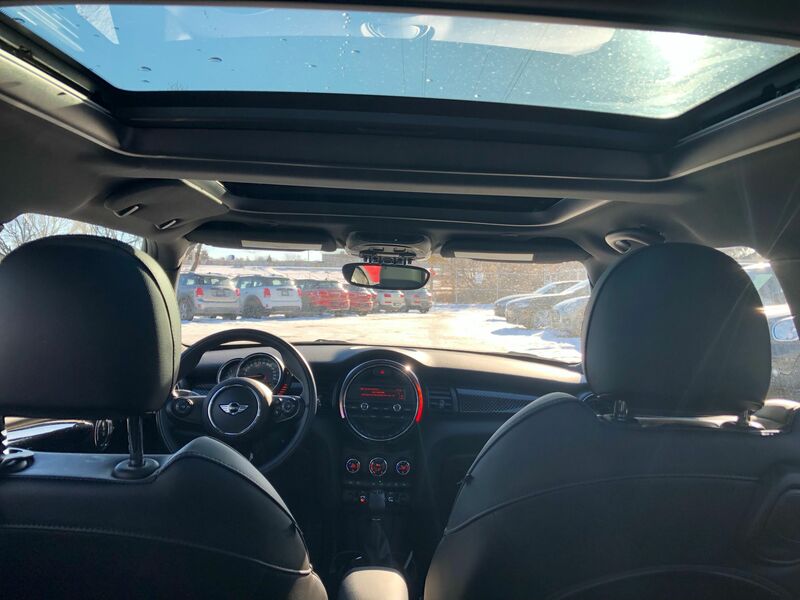 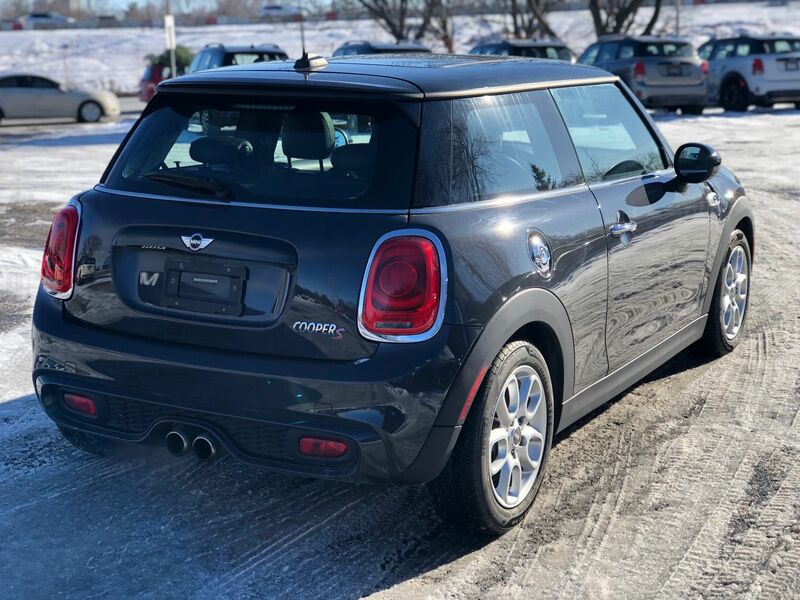 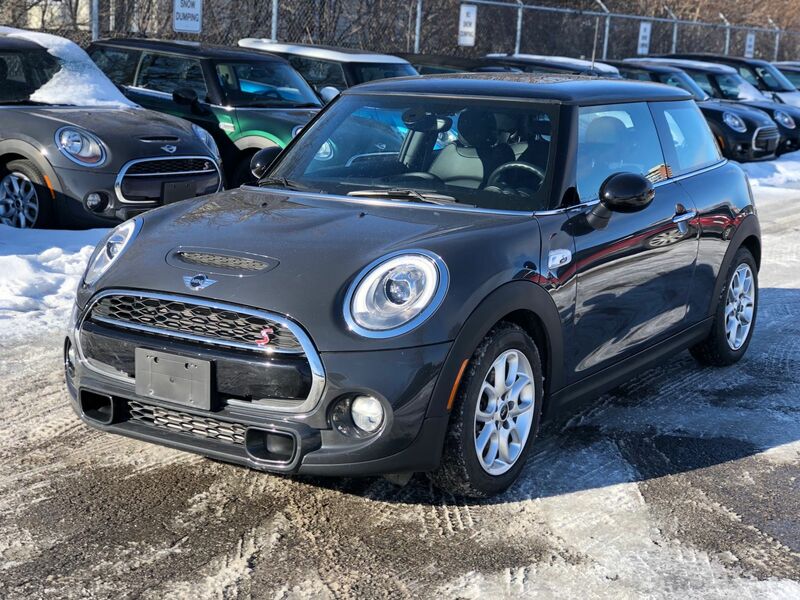 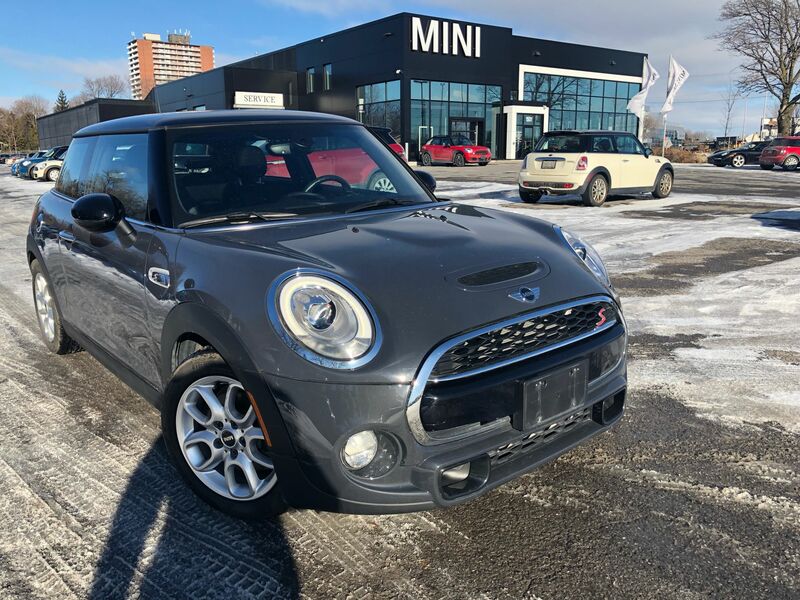 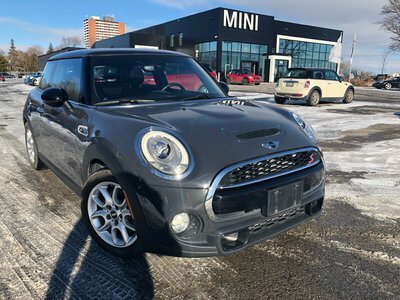 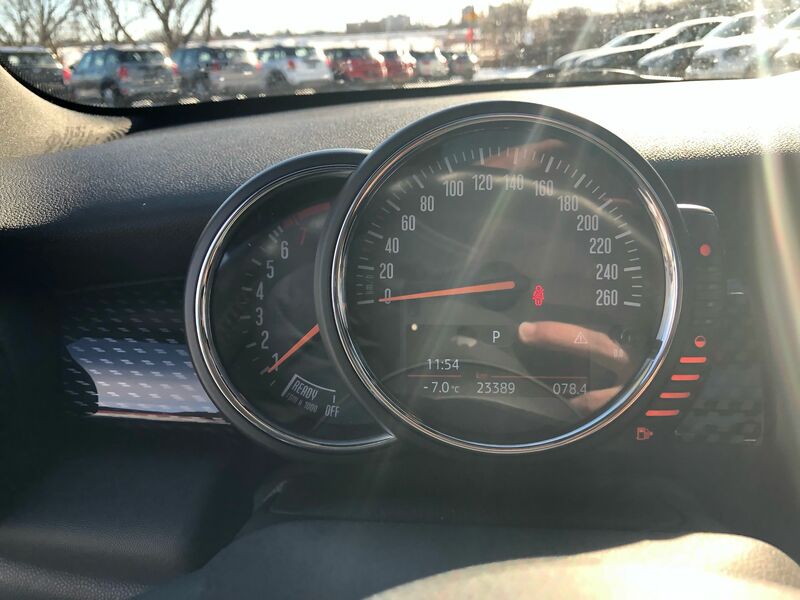 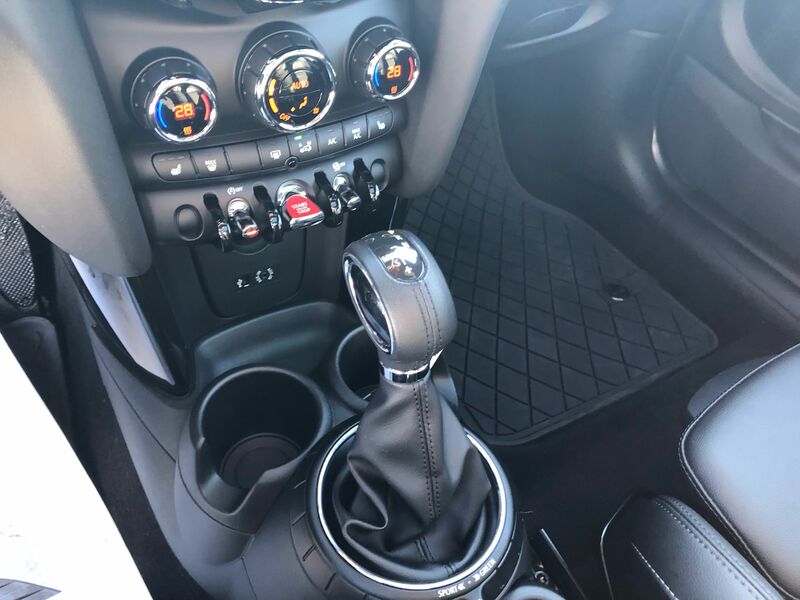 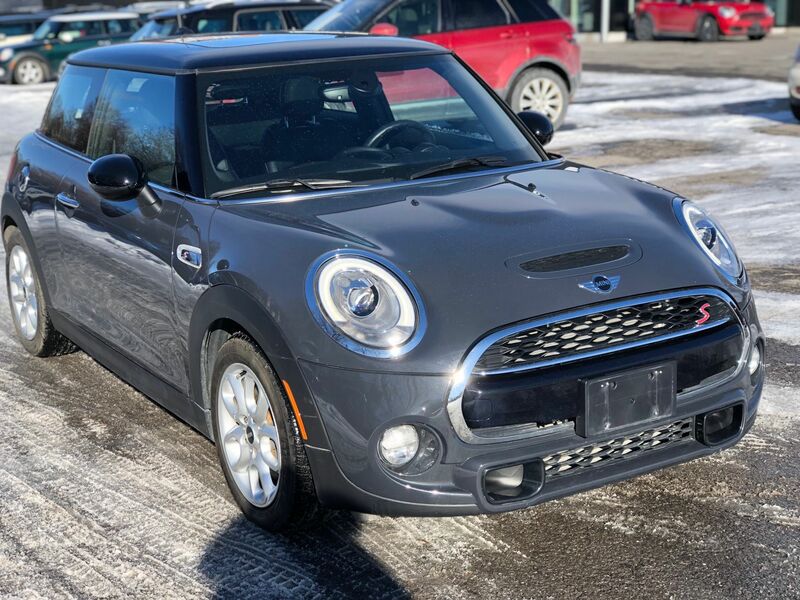 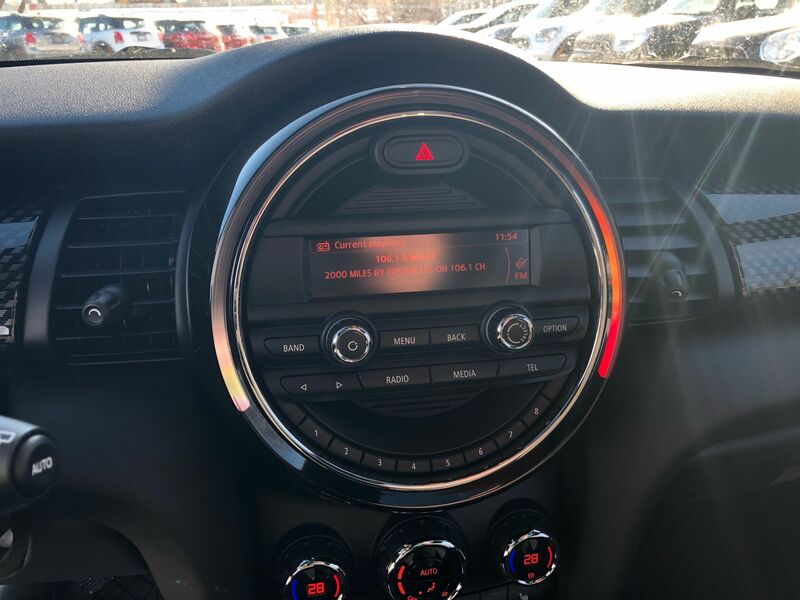 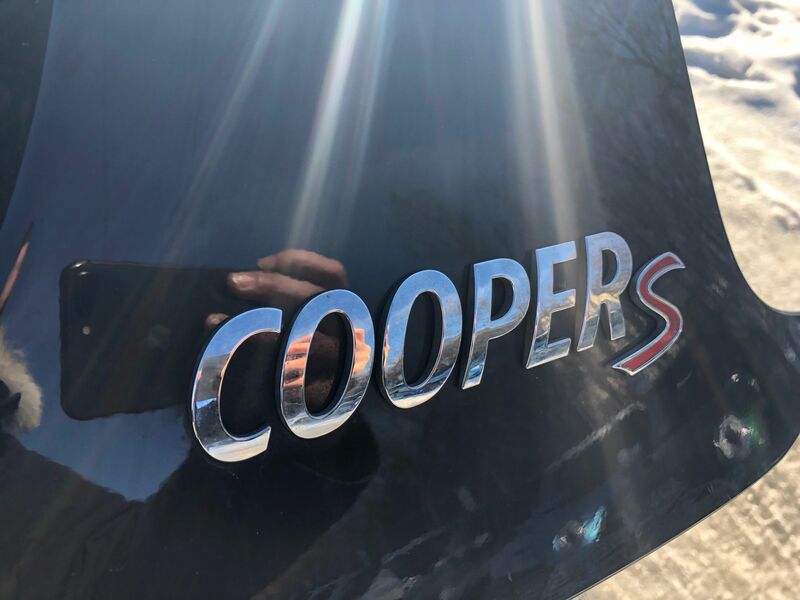 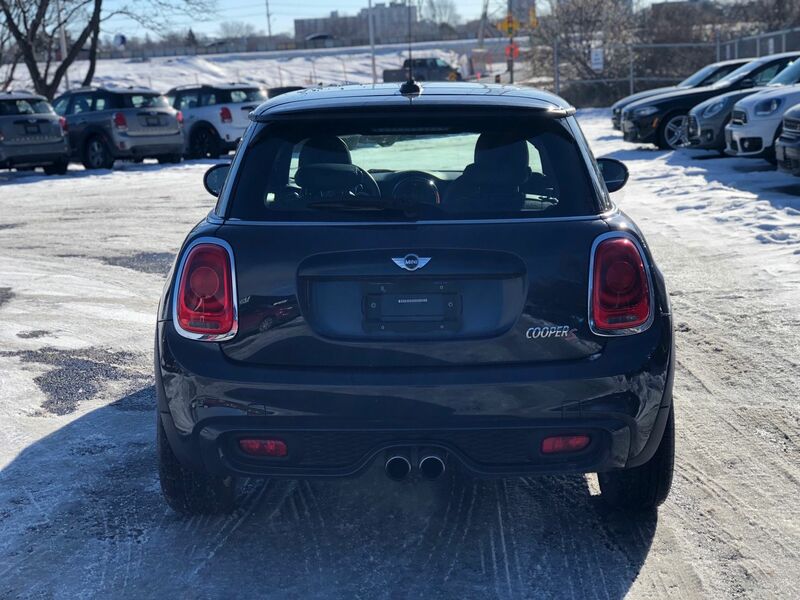 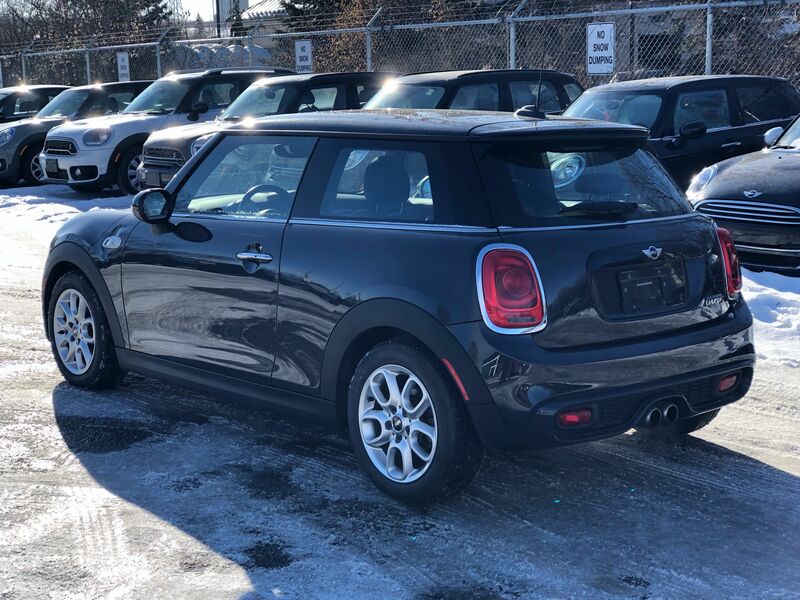 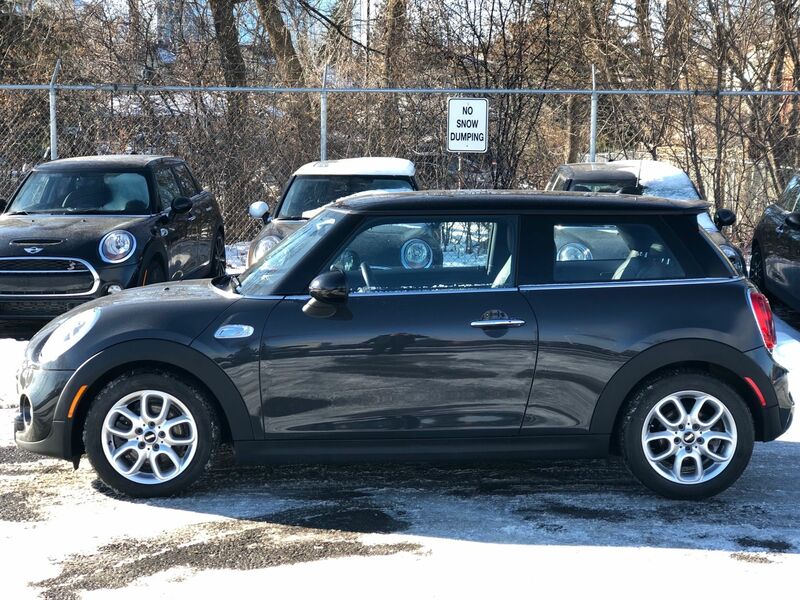 2015 MINI Cooper S twin power turbo 189hp loaded with keyless entry, dual climate control, heated seats sunroof L.E.D lights yes only 25000km!! 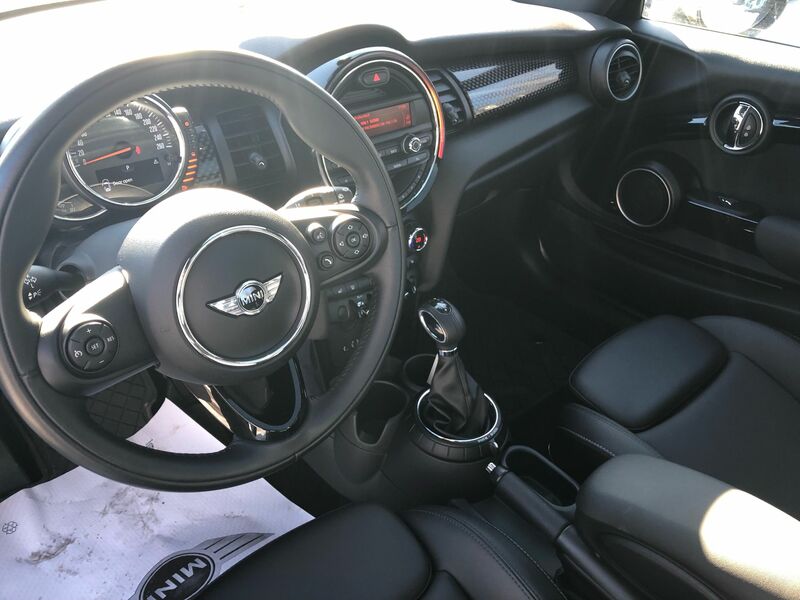 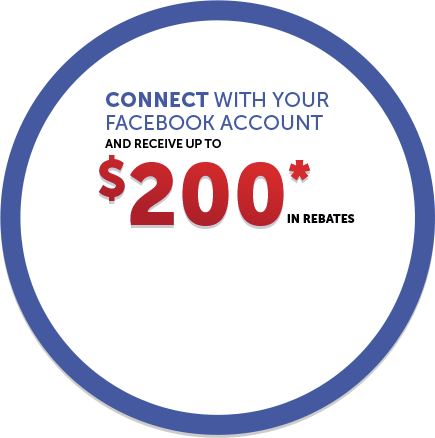 and so much more come in for a test drive today!